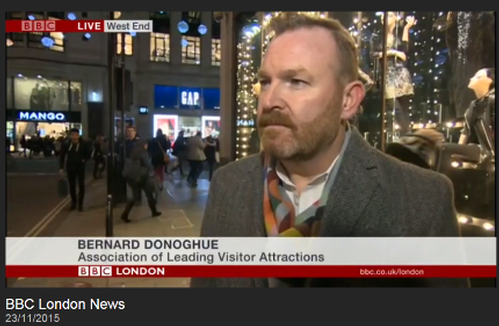 24 November 2015: ALVA Director Bernard Donoghue has been interviewed extensively over the last few days on the tourism impacts on London of the terrorist attacks in Paris. He has reported that ALVA members have seen very few cancellations and that whilst all have reviewed their security procedures and some have increased the visible security presence at front of house, for all it is 'business as usual' Bernard went on to support London Mayor Boris Johnson's call for everyone to be 'alert not alarmed'. 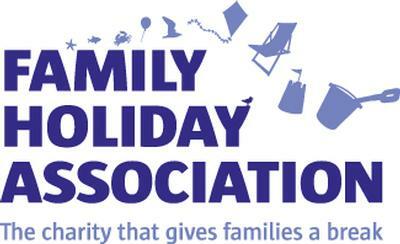 ALVA's London members met on Thursday 19th November to share information, receive updates and briefings.